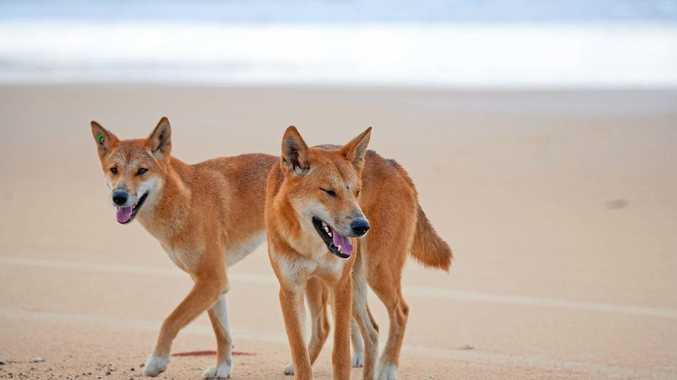 FRASER Island's iconic dingo population faces a risk of genetic extinction, according to research showing the small remaining population is significantly inbred. How big the risk is remains to be determined by further research, according to University of New South Wales conservation geneticist Kylie Cairns. This raised the possibility they may need "genetic rescue” via the introduction of a small number of carefully selected off-island dingoes. This had been successful in saving the Florida panther and some Australian species. Dr Cairns spoke at last weekend's annual general meeting of the Save Fraser Island group. Dr Cairns was speaking at last Sunday's annual general meeting of the Save Fraser Island Dingoes group. Dr Cairns said previous studies indicated a high level of inbreeding compared to animals on the mainland. "Further research is crucial to determine the long-term viability and sustainability of this genetically isolated and unique population,” she said. A pilot DNA project had been started in 2016 under the guidance of University of the Sunshine Coast researcher Gabriel Conroy, but no further research had been done since Dr Conroy's preliminary report, a spokeswoman for SFID said. 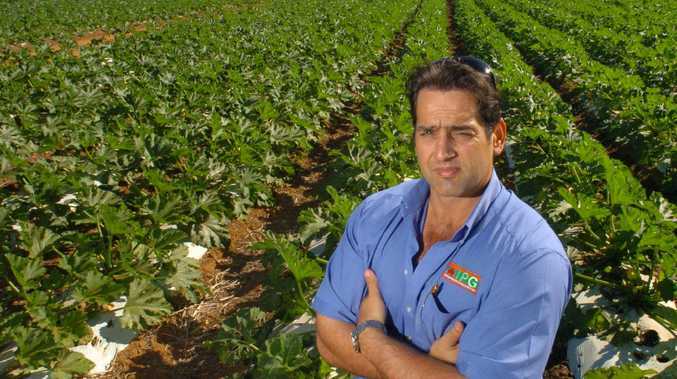 Further projects were on hold due to ongoing native title claims. "Whether the introduction of mainland genes is needed is something that should be determined sooner rather than later,” the spokeswoman said.